The Olds Bottle Depot has been operating as a part of Accredited Supports since 1987. All profits generated from the Bottle Depot go towards providing services to people in the community. Our Bottle Depot offers a bright, attractive, efficient and enclosed area to bring your bottles. To save customers time and make it easier to recycle your refundable containers. 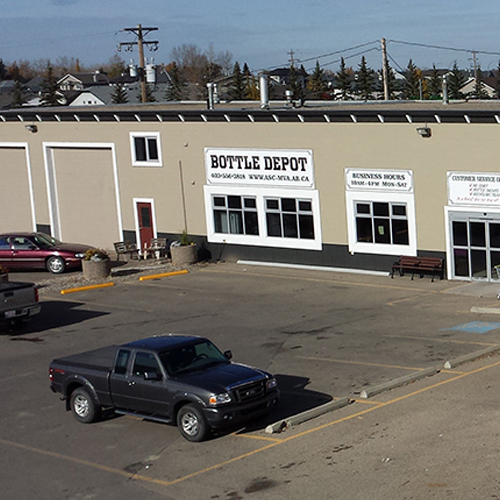 The Olds Bottle Depot is a member of the Alberta Bottle Depot Association and the Recycling Council of Alberta.